As autumn begins to creep toward winter, our high altitude adventures go into hibernation mode as snow begins to dust those granite ridgelines. 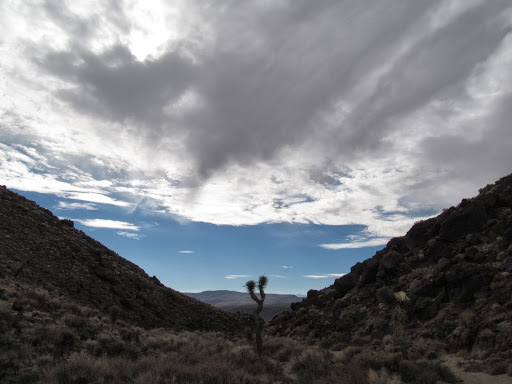 And so begins our desert season. This time of year, our explorations take on a whole new vibe. 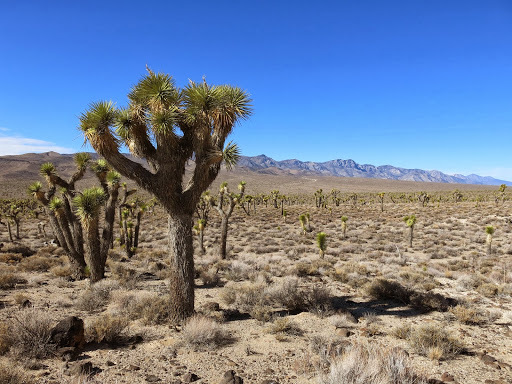 Desert dunes displace Sierra summits, Jeffrey pines give way to Joshua trees and skycapes stretch far beyond what the eye can see. 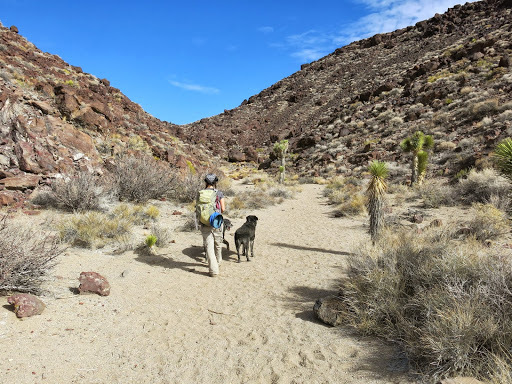 During our desert season, hiking often involves a treasure hunt of some sort. 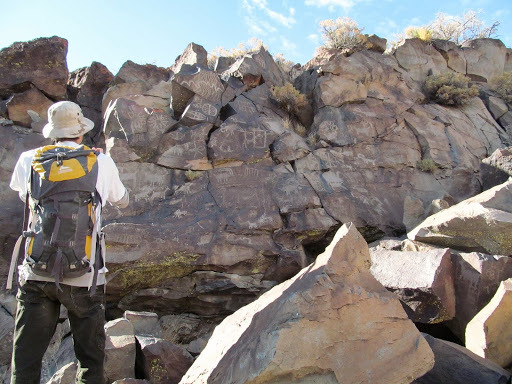 Be it an old time mining site, a secret cabin or a hard-to-reach Geocache, we enjoy discovering hidden treasures in the middle of nowhere. We are always amazed by the unlikely places people have visited, inhabited and deposited their belongings, leaving behind a record of isolated desert life. It mystifies me. 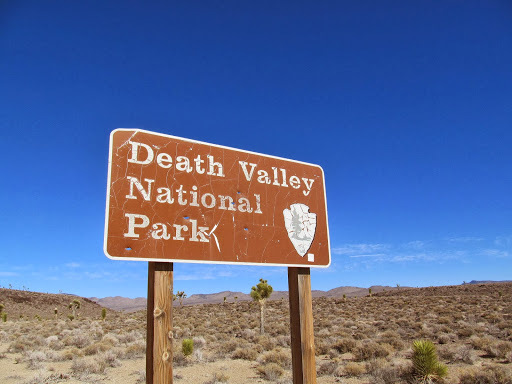 This weekend, we decided to drive out to Death Valley to hunt for petroglyphs. 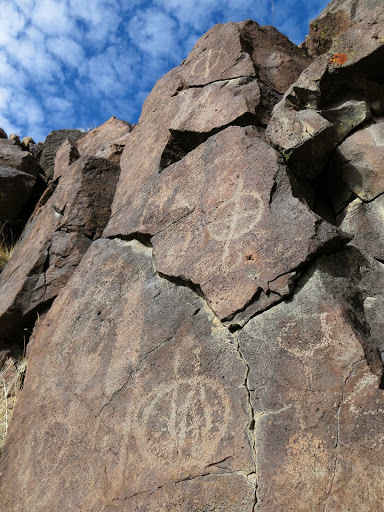 We are not well-versed in native lore, but these chiseled symbols are beautiful and intriguing. Who created this? How did they make it? What does it mean? Why were they here? How did they live and what were they trying to say? There is something about a hidden treasure that leaves you wondering, wanting to know the story behind it. 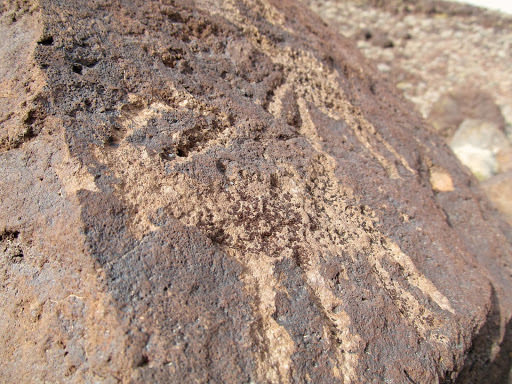 Someone told us about a petroglyph site in Lee Flat on the western edge of Death Valley National Park. We always love a good excuse to visit Lee Flat at this time of year. 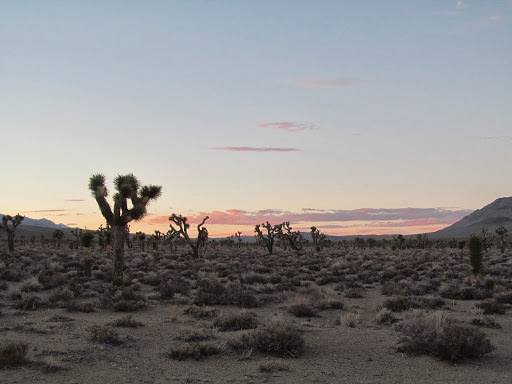 Dense with Joshua trees and an expansive view of the sky, it is a perfect spot for sunsets and stargazing. 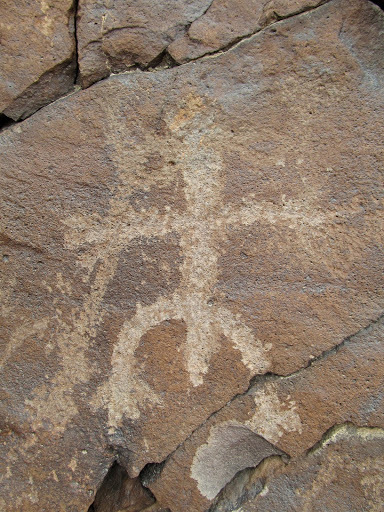 So, we hopped in the car and drove out to hunt for petroglyphs, cook up a camp meal and take in the starry night sky. From our parking spot it was about a two-mile hike across the Joshua tree forest to the base of a small canyon leading to Black Rock Well where the petroglyphs were said to be. And sure enough, as soon as we entered the canyon, someone from long ago began to whisper a story. 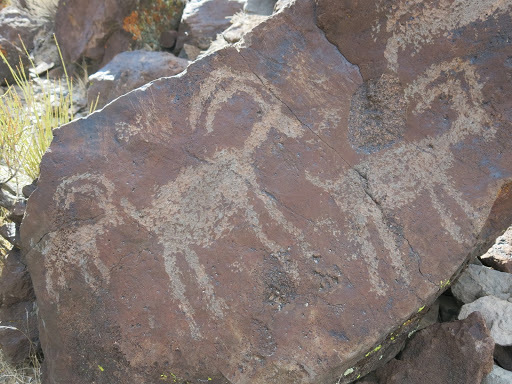 Of course, we had not the slightest clue what they were trying to tell us about life way back when, but we are pretty sure there were big horn sheep, rattlesnakes and perhaps a warrior or two. 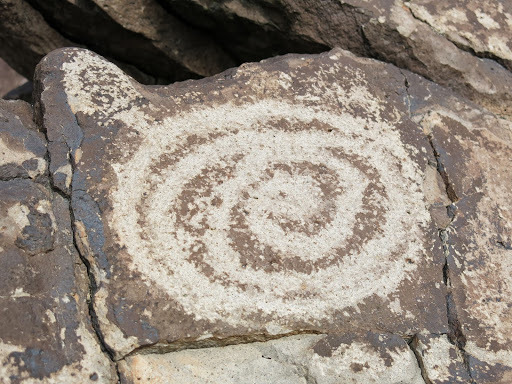 It was quite an impressive site with numerous glyphs carved on rocks, tumbled about, scattered here and there. Entire walls engraved with symbols telling a story, sharing a history we can only imagine. I am still baffled by the thought of how much time, energy and skill the creation of those pictures would entail. 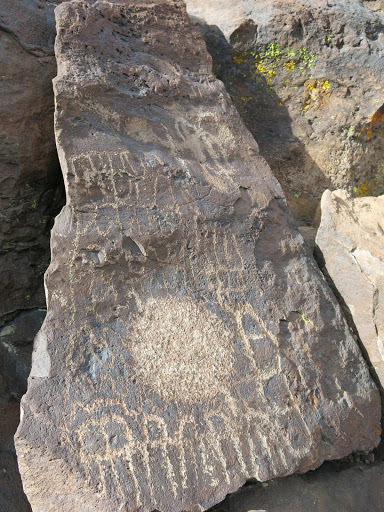 So, after a leisurely prowl around the canyon, looking and wondering at primitive rock carvings, we headed back to the car. A hop and a jump down the road we found the perfect hang-out spot to cook up some grub and admire the view as we awaited the set of the sun and the rise of the starry night sky. No experience is truly an adventure without the food. 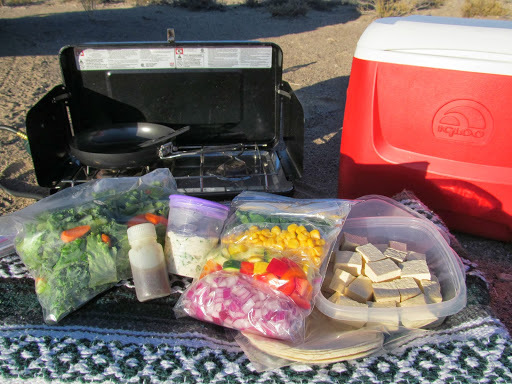 In the dark and early hours of the a.m., I had scrounged around the kitchen to rustle up some grub…odds and ends with which to create a camper’s meal in the great outdoors. It was slim pickings, that’s for sure! 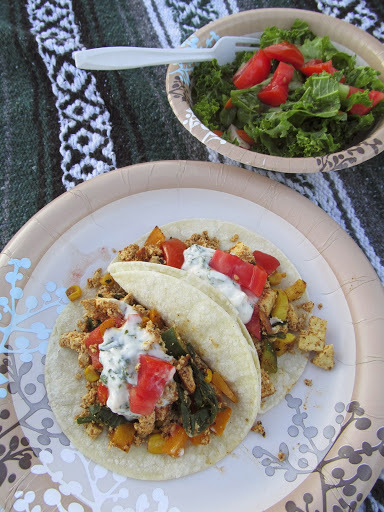 However, I managed to pull together the ingredients for a Mexi Tofu Scramble with cilantro sour cream and tossed veggies and greens. Healthy, vegan, delicious. Wonders never cease. To prepare this meal, at home I pressed and cubed a block of extra-firm ORGANIC (as in, non-GMO) tofu, locked it up in plasticware and tossed it in the cooler. Next, I chopped some fresh, mexi-style veggies: red and orange bell peppers, zucchini and yellow squash, red onions and spinach leaves. I pulled some organic corn kernels from the freezer and bagged them all in individual ziploc bags (since they all cook at different rates, I like the flexibility that individual containing provides). I measured out a tablespoon of nutritional yeast and one and a half tablespoons of homemade taco seasoning with a little extra garlic salt for good measure. Zipped it all up and tossed it in the cooler. The cilantro sour cream is really just a spoonful of packaged vegan cream cheese, a spoonful of vegan mayo, some fresh chopped cilantro, a squeeze of lemon, a dash of garlic powder and salt and pepper to taste. The salad was easy: I chopped it all, tossed it in a ziploc bag and packed a small container of my favorite dressing. 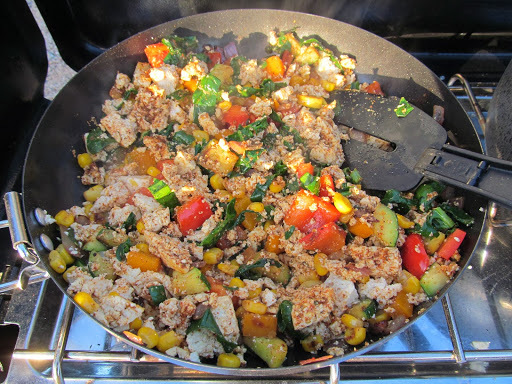 At camp, I sautéd the onions and peppers for a few minutes (I brought along a little coconut oil for sautéing), then added the squash, corn and spinach and sautéd for a few minutes more. Next, I crumbled the tofu into the pan, added the seasoning, a squeeze of lemon juice and cooked until heated through and ready to serve. Meanwhile, I poured the dressing into the salad bag, sealed it, shook and served. 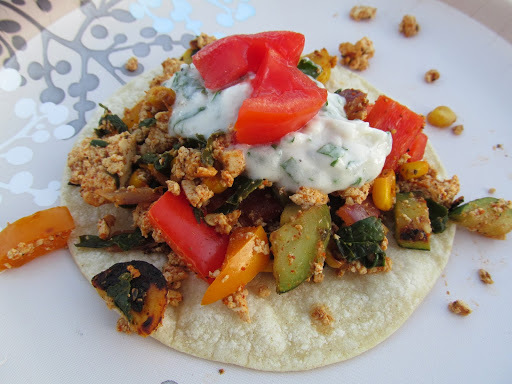 I served this Mexi Tofu Scramble on corn tortillas, topped with a dollop of cilantro sour cream. While I cooked and the sun set, hubby set up his camera for time-lapse photos and scoped out sites for photographing the starry sky. This is a new venture for us, attempting to capture images of the heavens at night. I think it suits us, but we’ll see. For now, as we wait for the stars to rise, we pause to watch the setting sun paint a picture. We listen to the stories, hear the music and feel the connection to one another, to life, to nature. Reach out. Express yourself. Share your story.